The ATS brand has been closely associated to motorsports for more than 40 years and in its long history has fitted numerous racing series and winning teams, besides its own Formula 1 team. We are currently the series supplier for FIA Formula 3 Europe, among other things. Our development work in motorsports, has made us into one of the most renowned specialists in this sector. In addition, we are a reliable partner for the development of new prototypes for numerous automotive groups. We will be happy to personally advise you about the options for your racing series or vehicle. 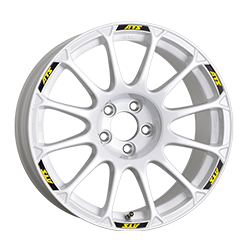 Since the 2017 season, all DTM touring cars have been starting with the new ATS forged wheel across all brands. 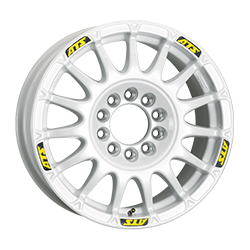 ATS is an industrial partner of the series, as well as official and exclusive wheel supplier of the DTM. 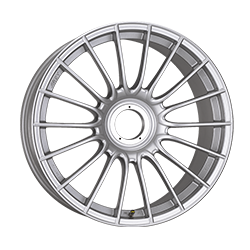 These are aluminium forged wheels in the sizes 12×18 for the front axle and 13×18 for the rear axle, which are completely identical for all DTM vehicles of all three manufacturers. 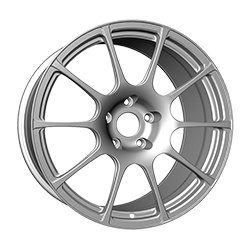 The new aluminium forged wheels are made of a high-strength special alloy. 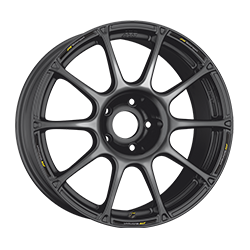 Together with a wheel design optimized by computer-supported simulations, but also aesthetically sophisticated, the wheels also meet extreme requirements in terms of strength and stiffness. Various quality checks in a very complex manufacturing process ensure that all wheels are manufactured within a very tight weight tolerance within the limits of the specified minimum weight to ensure equal opportunities for all vehicles. The minimum weight for the front axle is 9.5 kilograms per wheel. The minimum rear axle weight is 10 kilograms per wheel. 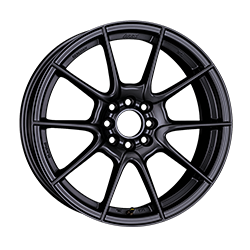 The paint finish of the wheels is black-silk matt. We are very proud to have been able to exclusively equip the DTMs since 2017 in addition to Formula 3. Through our motorsport activities, we can excellently demonstrate the technical know-how of ATS and the entire SUPERIOR Group and present our brand in an optimal environment. 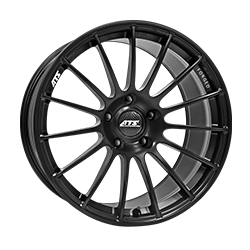 The DTM rim was developed by ATS exclusively for the DTM and is produced exclusively in the forging plant in Fußgönheim. This guarantees the highest quality and fast response times. In our forged wheel manufacturing plant in Fußgönheim, Germany, we produce motorsport bikes as well as numerous prototypes for the international automotive industry, with the focus on developing new lightweight concepts for reducing carbon dioxide emissions and improving performance. This know-how has been fully incorporated into the more than one-year development of the wheel, in which more than 20 employees from various Group divisions were involved. The wheel has already been subjected to extensive short and long-term tests at the SUPERIOR INDUSTRIES development centre in Lüdenscheid before the manufacturer’s tests. Among other things, more than one million load changes were simulated, as required by the requirements of the three manufacturers represented in the DTM, Audi, BMW and Mercedes-Benz. 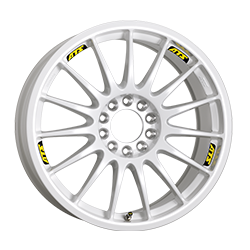 All manufacturers receive a minimum quantity of 20 wheels per vehicle for the coming season. 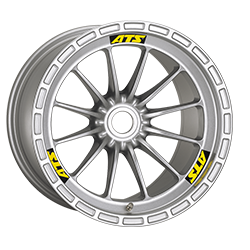 The ATS wheels are laid down in the regulations, which were created by the German sports authority DMSB in conjunction with the ITR.